Today’s parents are inundated with often conflicting advice for how to change, “fix”, and control their children’s behavior. Many parents of young children are confused and overwhelmed by the myriad strategies for effective discipline, including time-outs, time-ins, counting to three, ignoring bad behavior, using star charts to reward good behavior, and guiding behavior through the use of natural consequences. 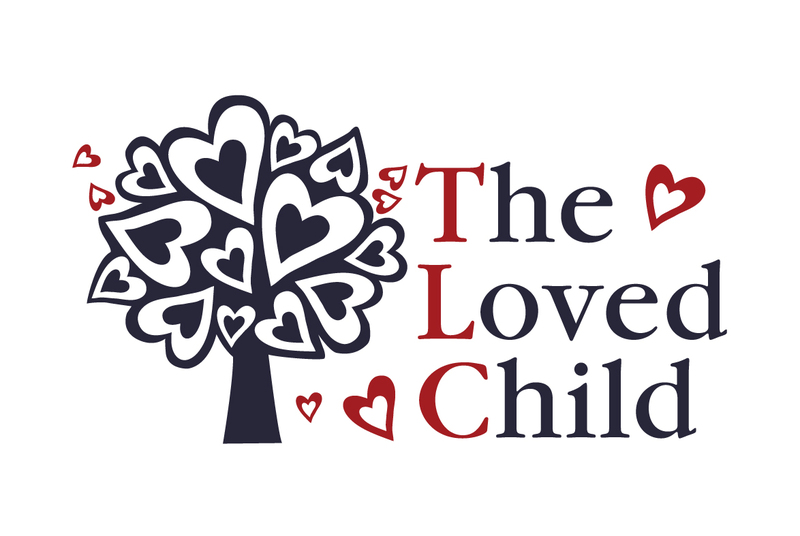 In this evening workshop designed for parents of young children one- to five-years-old, TLC will introduce the three main components of the Peaceful Parenting approach. Participants will apply the approach to better manage real-life parental challenges such as temper tantrums, hurting behaviors, and whining. Participants will leave the workshop with new insights into handling their own emotions, a host of practical parenting tools, and greater confidence in building a lifelong connection with their children.